The Fitness Center in the Residents' Club is 3,200 sq. ft. of workout heaven. Forget mowing the lawn or shoveling the snow. Your HOA fee takes care of that and more. 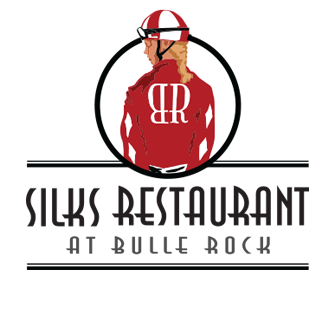 Silks Restaurant at Bulle Rock is just steps from your door. Our full-time Lifestyle Director coordinates monthly happy hours, theme dinners, day trips and more. Tennis anyone? There are two lighted tennis courts available for your use. The social centerpiece of our low-maintenance lifestyle is the Residents' Club. Bulle Rock is the Mid-Atlantic's only 5-star Golf Destination. Our 5 mile trail, with convenient mile markers, meanders through 200 acres. A night on the town or a day browsing unique shops in the charming town of historic Havre de Grace. The Residences at Bulle Rock sits on the same tract of land as did storied Blenheim Farm. The word "living" is redefined at the Residences at Bulle Rock. The Billiards Room is just another Bulle Rock meeting spot to relax and socialize.